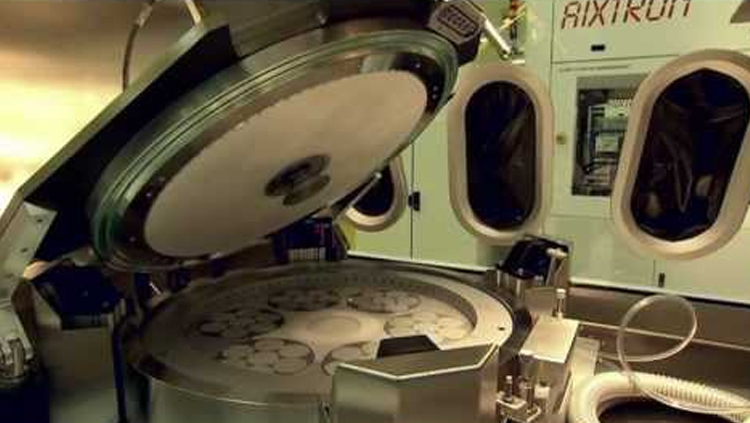 Veeco has announced that the US specialist foundry SkyWater Technology has taken delivery of the WaferStorm single wafer wet process system to support advanced development work for the design and fabrication of next-generation 3D monolithic System-on-a-Chip (3DSoC) technology. WaferStorm's ImmJET solvent technology is designed to provide higher overall process performance, flexibility and production capability compared to conventional batch or spray-only approaches. WaferStorm offers solutions for metal lift-off (MLO), photoresist strip, dry film resist strip, via cleans, flux removal and other advanced packaging processes. Veeco says it is the production tool of record for metal lift-off at several leading VCSEL manufacturers. SkyWater is using the capabilities of WaferStorm to create densely integrated logic and memory products, on which it is collaborating with researchers at the Massachusetts Institute of Technology (MIT).